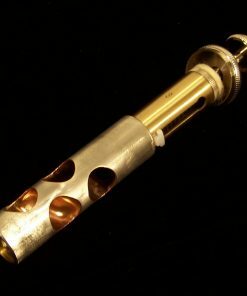 Further Upgrade your new Student Trumpet with a Bach Mouthpiece at discount! 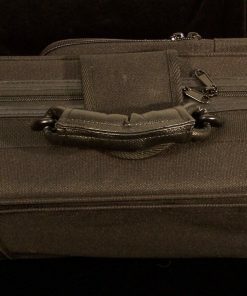 Add on a Cleaning Kit! 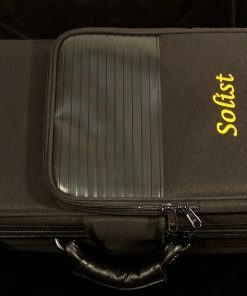 Our Solist brand of instruments are instruments that are built exclusively for us with the student player and budget in mind. 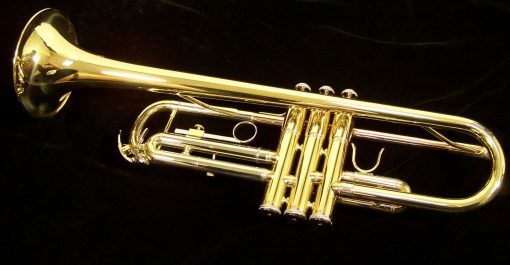 We know that many parents do not want to or simply cannot afford to go spend $600+ on a student trumpet. 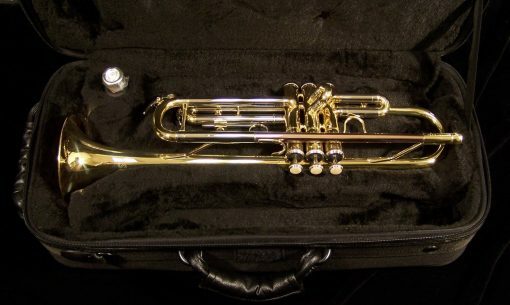 Sadly, this has also opened up the market for many inferior quality trumpets to be sold on auction sites, in swap meets and other stores that are simply looking for the lowest cost instrument that can be sold. 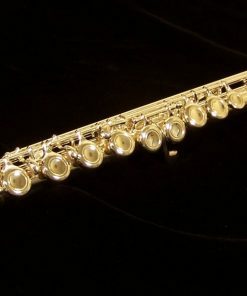 This is simply unacceptable for any level of player! 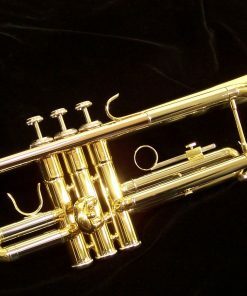 Student trumpet players NEED a high quality instrument in order for them to grow and progress and enjoy playing music. 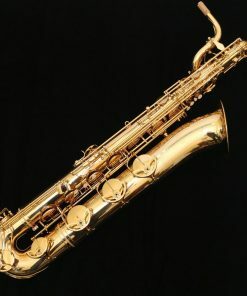 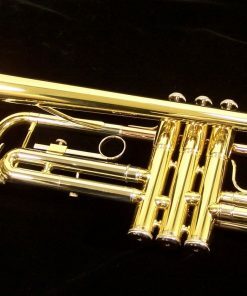 Inferior instruments detract from this and make it difficult for the student to progress commonly leading the student to simply stop playing all together. 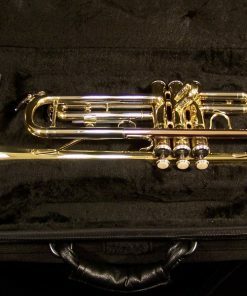 Our Solist student trumpet is the answer to this dilemma. 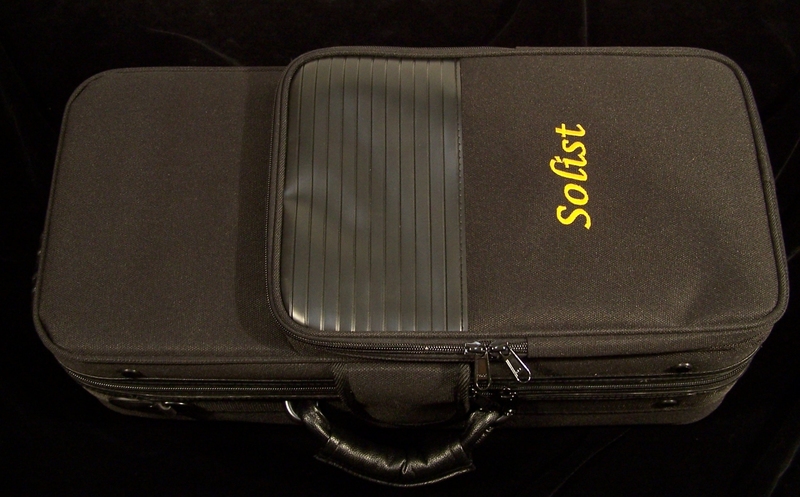 Solist instruments are designed for Kessler & Sons Music to meet our exacting standards. 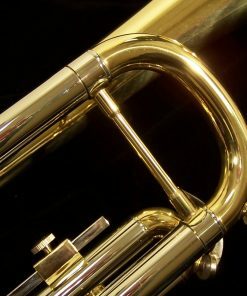 We put focus on the core materials and design in order to provide you with a better student trumpet for an affordable price. 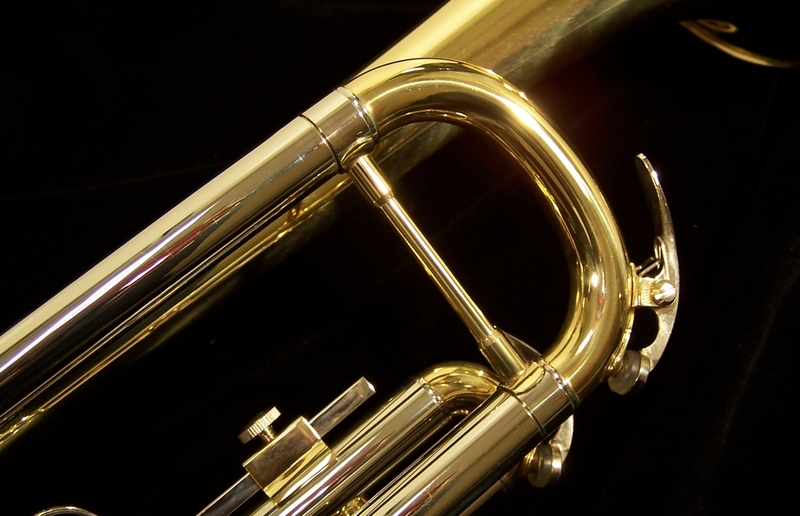 As a repair shop, we designed our student trumpet to provide great durability and performance. 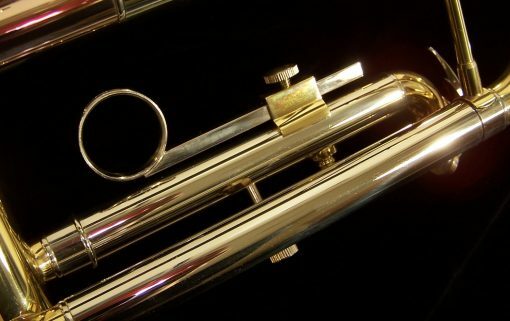 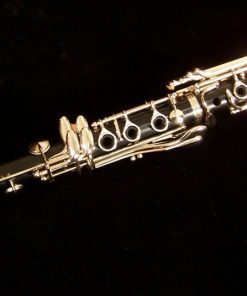 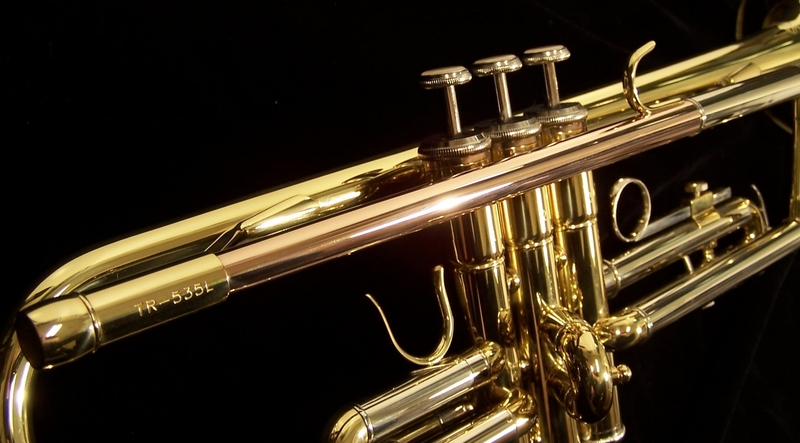 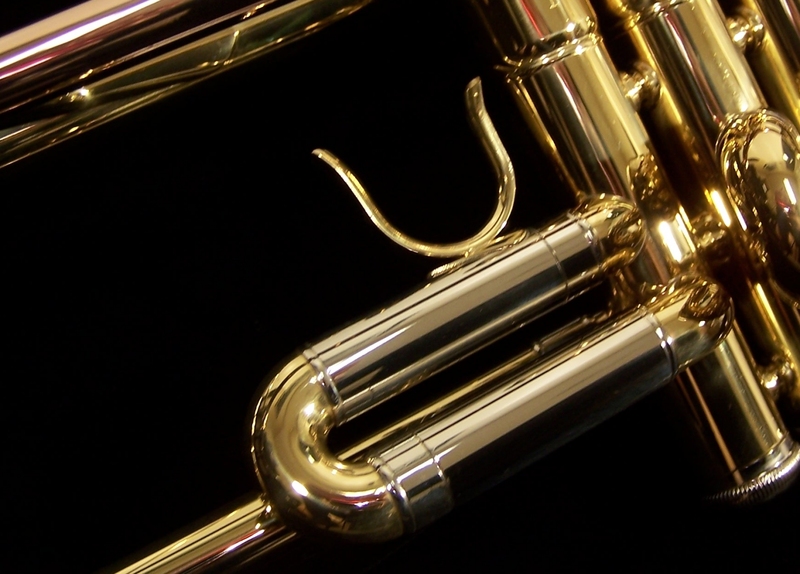 Our Solist student trumpet is equipped with a Goldbrass leadpipe. 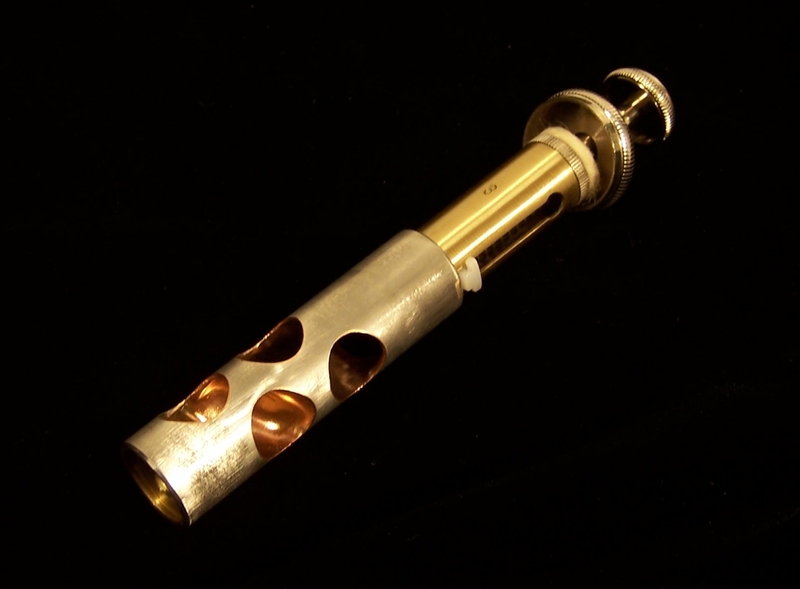 This increases the cost a little as the alloy is harder to manufacture with. However, this alloy is more durable and resistant to corrosion due to the increased copper content. This also helps give a little richer tone to our student trumpet. 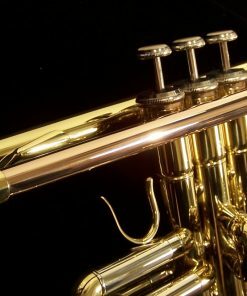 Our Solist student trumpet is equipped with Monel valves. 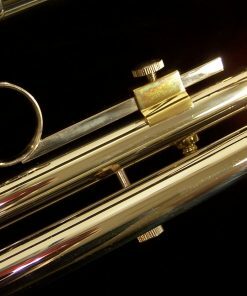 This alloy is more durable than a standard plated piston as there is not a plating to wear off. 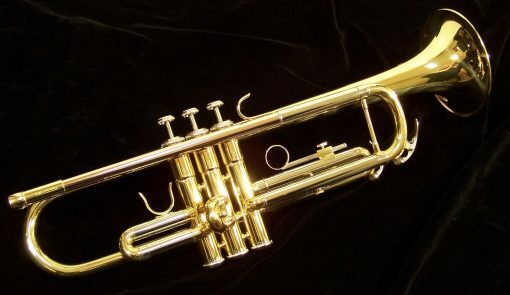 This is yet another upgrade that we put in to our student trumpet that helps the instrument last longer and perform better for your player! 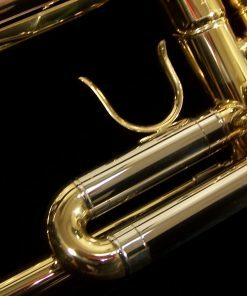 Warranty 1 Year covering defects in workmanship & material.